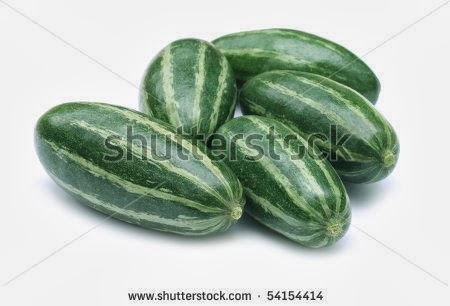 As a kid I was a fussy eater and almost never liked any vegetables – green or otherwise. My mom used to have a tough time with me I am sure. Not that I really like vegetables now but still eat much more vegetables than as a kid. There are these vegetables which are really popular among the Bengalis like ‘Begun’ (brinjal), ‘Bandhakopi’(cabbage), ‘Kochu’ – I have no idea what it’s called in English or Hindi or in any other language. And I hate almost all of these. But now since I have Mr. Husband who likes traditional Bengali food at times I have to venture into the kitchen to re-invent some of these. 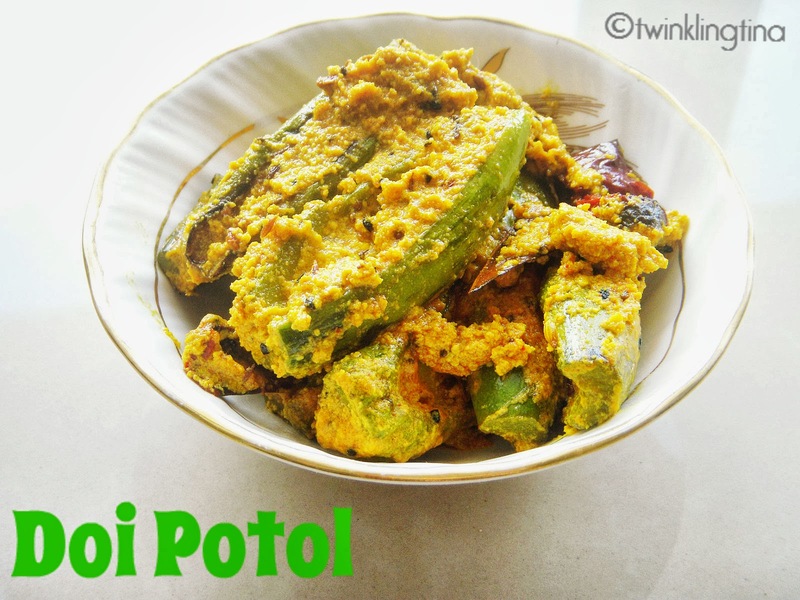 ‘Potol ‘or ‘parwal’ as called in Hindi (its Pointed Gourd in English – that’s what Google told me) is also as popular in a Bengali household. 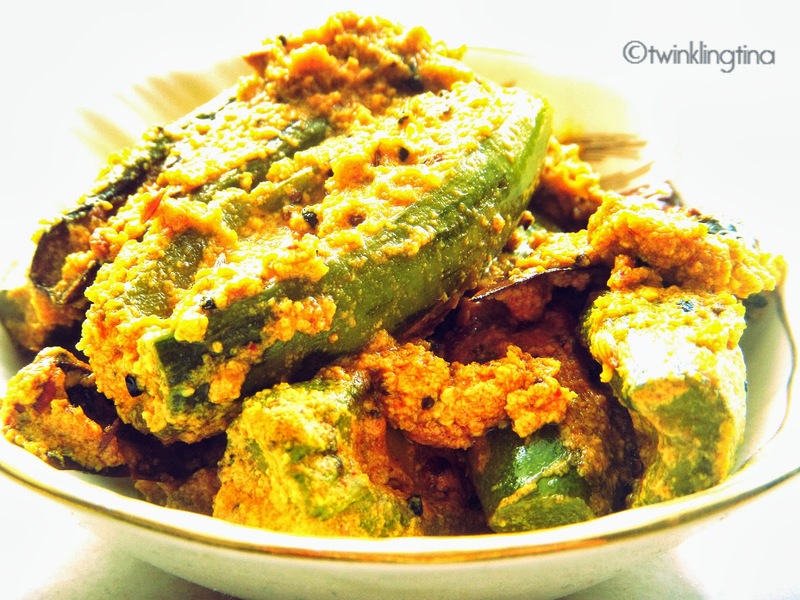 You will definitely find a ‘potol-bhaja’ in the beginning of your menu if you are up for a hearty Bengali meal. Now that’s little main stream how much ‘potol–baja’ can one have? The next two famous things a Bong cooks up with this ‘potol’are ‘potoler dorma’ & ‘doi potol’. It’s difficult to get good fresh ‘Potol’ in this city. They also have this thing called ‘Kundru’ which almost looks like ‘potol’ but is much smaller in size and is hard when you are going to cut. So don’t get that ‘kundru’ if you want to make any Bengali ‘Potol’ preparation. Over the weekend I had some time with me to cook up something little special and here I am with a traditional ‘doi-potol’recipe. Will do the ‘potoler dorma’ some other time. – Scrape the ‘potol’ lightly so that the skin comes out and clean them under water. Don’t peel but scrape it with the edge of a knife. 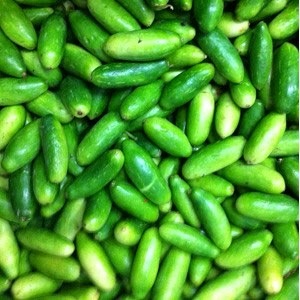 – Once oil is hot add the ‘potol’/pointed gourd and fry them lightly so that water (within the vegetable) dries up. – Take yogurt in a separate bowl and mix all the dry spices – turmeric, red chili powder, cumin powder and coriander powder. Mix well to form a smooth paste. – Cook in low flame for 10 mins or till you see oil on the sides of the pan. – Add little water in your yogurt bowl and use up all the spice mix that might be left over in the bowl. Since this preparation is a semi dry one don’t add much of water. Cook for 5 mins. And there you go your Bengali traditional Doi Potol is done. It tastes best with hot rice. Try and let me know how you liked it. I'd like to invite you to join our site http://www.easyrecipes.com . I really enjoy your blog and recipes and I think the over 8,000 unique daily visitors to Easy Recipes will too.